DeMarcus and RIDEbmx just got up his new War Horse line ‘What I Ride’ feature just in time for his whole line to drop next week. 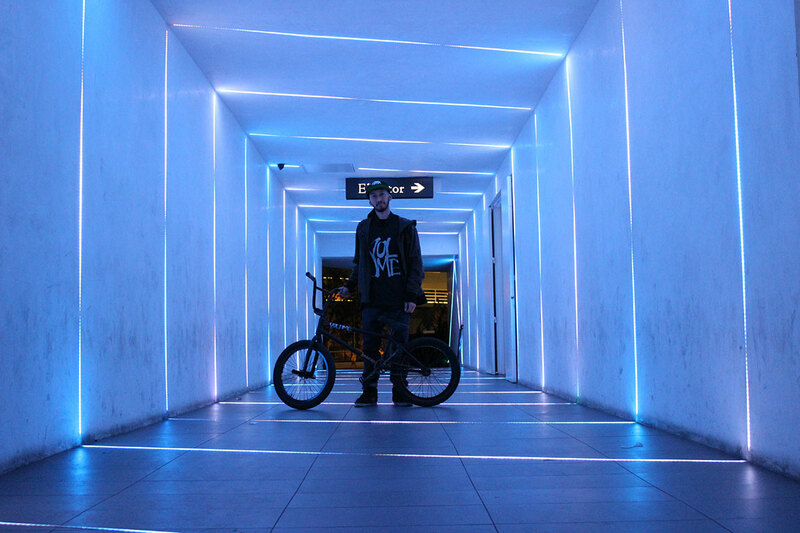 Some really good photos and interview in the feature too, be sure to check it out at RIDEbmx. 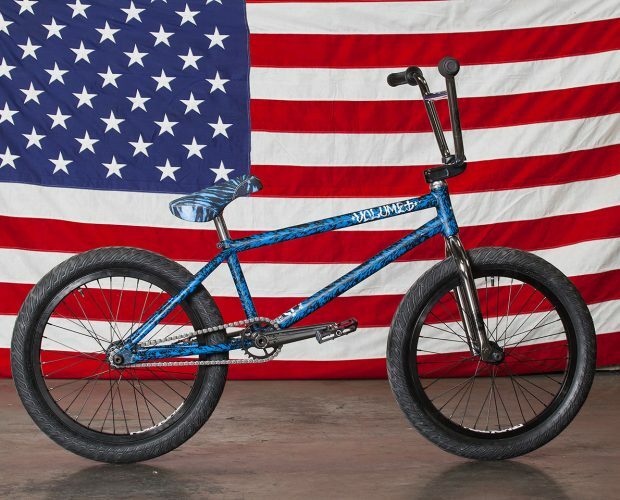 Stoked to see RIDE just put up Broc’s new bike check with all his new version 2 goods that drops beginning of May. Good lil interview with Broc about his setup, what he changed up and why he rides what he rides. 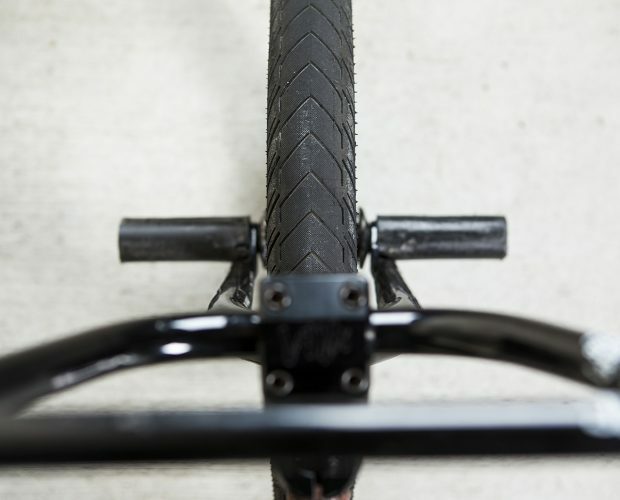 Check the rest out at RIDEbmx. 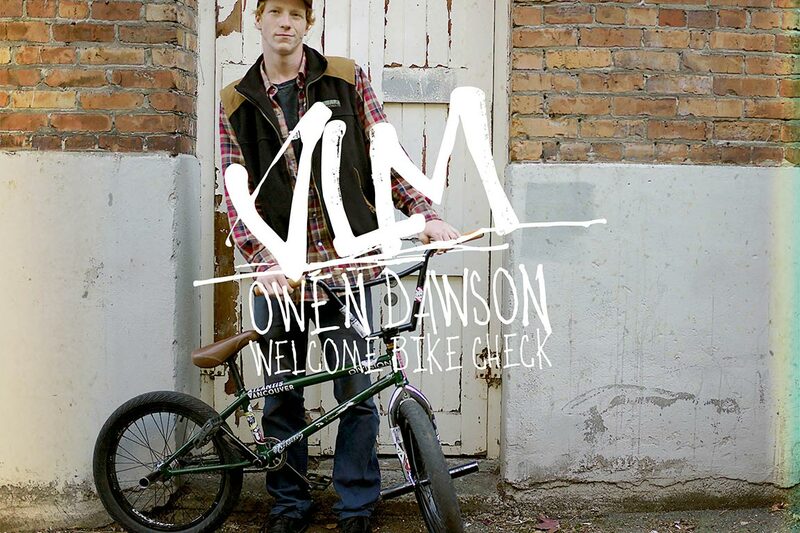 Our man, DeMarcus Paul has a new Vital bmx video with him Riding + Bike Check up at vitalbmx.com. War Horse frame, bar, seat and pegs all drops March. Get ready! Nick Jones just shot over these photos of Billy Perry’s new black Vessel build and it came out lookin damn clean as always. 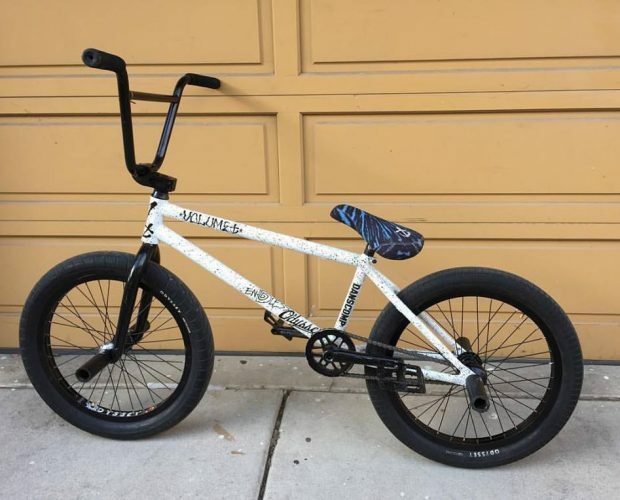 Perfect for a new Billy Perry bike check, click more to see his full specs.